When setting up your website for use with the Amazon Associates Programme, please read this section about domain names and the next section on hosting before making any decisions. If you’ve decided to create your own website outright, you will need to buy a domain name. This is easily recognised as something like www.google.co.uk or www.amazon.co.uk. The www element stands for ‘World Wide Web’ and is standard on every domain. The .co.uk element indicates a website based in the UK. If you’re building a website for the UK market, the only part you have to decide on is what goes in the middle? We strongly advise you buy your own domain. Some bloggers, when starting out, decide to build their website or blog on one of the free services, such as Blogger or Weebly. So if, for example, your website was going to be about bass fishing. If you went with a free blog, your domain name would look something like www.bassfishing.blogspot.co.uk or www.bassfishing.weebly.com. Now as you can see, these are not as attractive or as easy to remember as www.bassfishing.co.uk. The main disadvantage, though, is that if you go with free options, then they dictate the rules of what you can and cannot write about. They can also tell you what adverts you can and cannot display. And should the owners of these free blogs decide to take them down, then all of your efforts will have been lost. With your own domain, that will never happen, as you own it. Plus, should you decide to sell your website in a few years’ time, then you need to own the domain name. You can’t sell a website built with a free service, as you do not own it. The bottom line is: having your own domain name gives you credibility. Some webmasters recommend a domain name with a strong SEO component to it; others recommend a ‘branded’ domain. So what is the difference between the two? In this case study, I could have chosen a few different domains. My website is about coffee grinders. So I could have tried for coffeegrinders.co.uk or coffeegrinder.co.uk. Someone has bought those already and is trying to sell those for a premium. I could also have tried for coffeegrinderreview.co.uk or coffeegrinderreviews.co.uk; both were available at the time of writing. This type of domain is known as an SEO-styled domain, because the domain contains keywords in its URL. However, the previous SEO-optimised domains can limit the potential growth of my website. If I wanted to include coffee percolators or filter coffee, then these topics don’t naturally link in with the SEO-style domain name. Personally, I prefer the branded type and, having used both, I’ve found it really makes no difference as to which you select. Avoid long domain names, as they are difficult to remember. 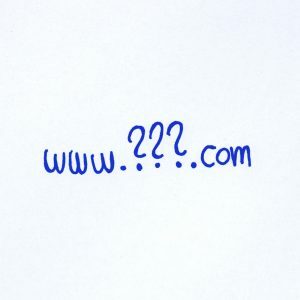 Try to make your domain name short and memorable, and aim for around two to three words. In my case study, I’ve opted for a branded style: I like the sound of www.theperfectgrind.co.uk. 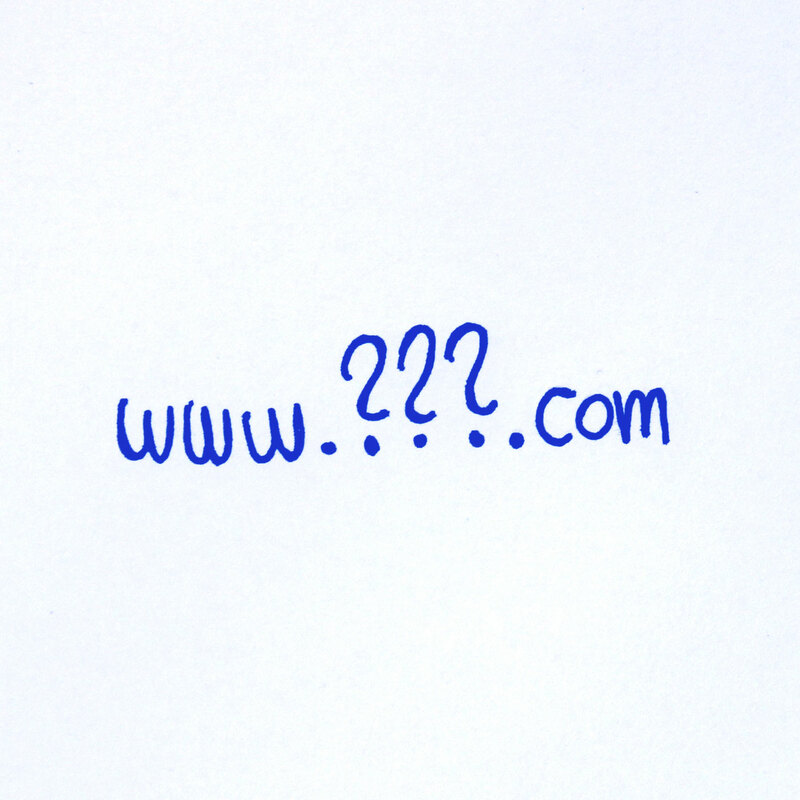 Should You Use Hyphens In Your Domain Name? Opinion is divided. Hyphenated domains are awkward to remember and also to type in. People resort to buying them when the domain name without hyphens has been taken. However, there is an argument that having a hyphenated domain name is better for the search engines. Again, however, I have found the actual domain name is not that important. Finding something that represents what your website is about is more important; try to keep it short and sweet. If your chosen domain is available, buy it immediately. It may be available now, but not a few seconds later. Never assume the name will be around at some future date when you figure out what to do with it. To buy a domain name, you need to register the name you want with an organisation called ICANN through a domain-name registrar. You have to pay a registration fee, which costs around £7 per name. That will give you the rights to the name for a year and you will have to renew it annually, for approximately the same amount every year. When buying hosting, some web hosts will register it and pay for the name for free, while others will do it for you, but you’ll have to pay the registrar fees. My personal preference is to register the name directly with a domain-name registrar rather than through my web host. I like to know it’s under my control and if I move hosting companies, then I control my domain name. If you want to register a domain name, here’s what you need to do. Please read to the end before making your purchase. Think of a few good domain names that you’d like to use; don’t just come up with one, as it might already be taken – make a shortlist. You will need either a credit card or a PayPal account to pay for your domain. This extremely popular registrar (probably the biggest today) offers .co.uk domain names. It provides a web interface to manage your domains. This company provides .co.uk domains. This is primarily a large web host, but also a domain-name registrar offering .co.uk names. Type in your domain name as above and find out if it’s available. You’ll usually then be offered many other add-ons, such as business registration, website building and hosting, email addresses etc. I just buy the domain name, as I like to host my websites with another hosting company. You can register your domain for between one and 10 years. I recommend a two-year registration, as prices and offers change all the time. 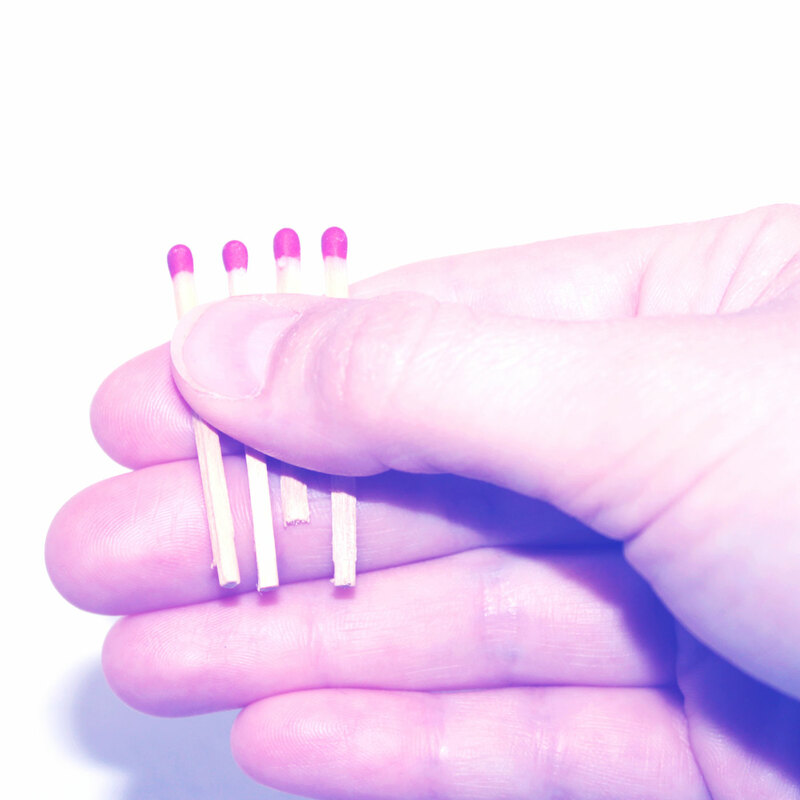 Plus, if your website doesn’t work out, it’s only a relatively small, two-year commitment. All you need to do after this is place your order and you own the domain name. You’ll receive an email with all the details that you need to manage your domain. My domain name cost £7.99 for two years, which I think is good value. Many newcomers to website ownership are reluctant to commit to buying a domain, as it’s the first step in the technical process. I know when I first started out I was reluctant to do this, as it all seemed very legal and quite technical. Yet it’s actually quite a simple thing to do and if you want to own and build a good-quality website, then it needs to get done. In summary, pick a domain name you like and try to make it short and easy to remember. Come up with a shortlist of names you like. Then decide who to buy it from and go ahead: any of the three providers mentioned offer a good service.